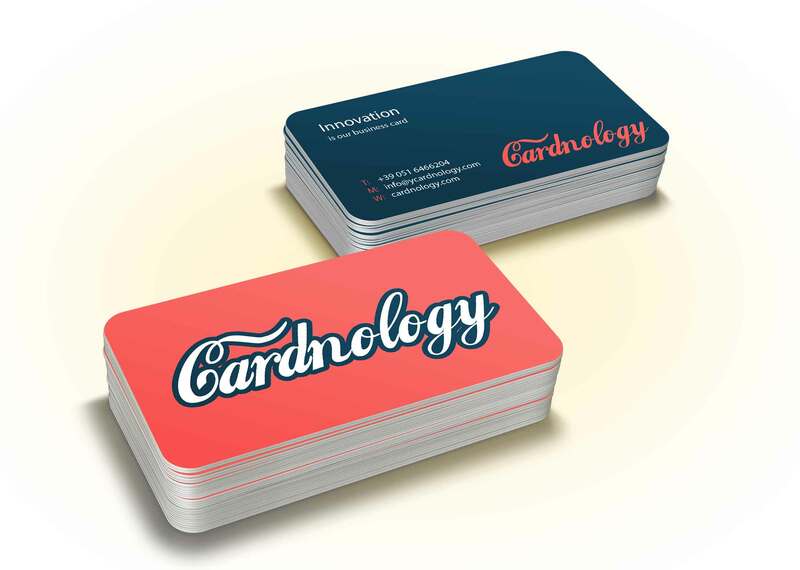 Cardnology supplies all the equipment and the services you need to build a loyalty program. After many years we have selected best products in terms of hardware and software, and we ensure about data storage security. Our professionists can help you to build a strong program with detailed marketing solutions. Our loyalty programs can provide these functionalities.